Mystery always takes attention. 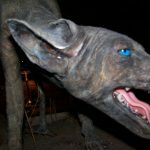 And if it is related to a creepy creature from folklore and its real existence, it will surely blow your mind. 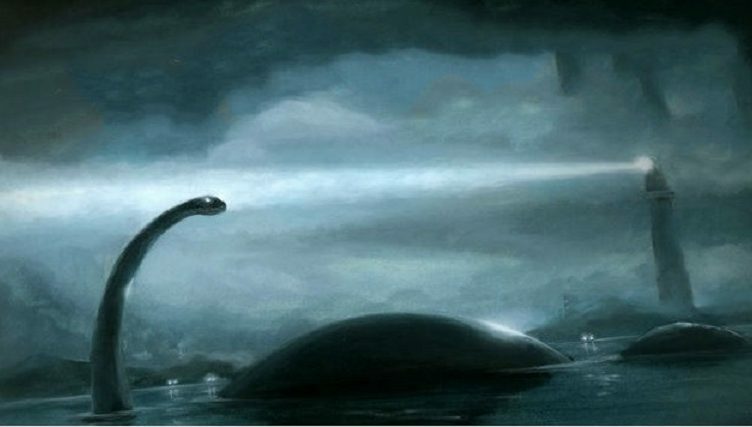 Loch Ness Monster is mostly known as a lake giant and supposed to be the largest among the aquatic animal. 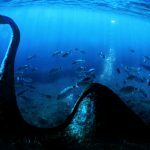 Though the origin of Loch Ness Monster comes from the fable or folklore, it was claimed that it has seen several times in various lakes of Scotland and elsewhere. People have identified its survival year for year after years. (1) In October 1871 it was noted down that D. Mackenzie of Balnain witnessed it. It was churning up in the water. The monster moved slowly while appearing but within a sudden, it disappeared very fast. (2) Modern interest personified when a report came to the daylight, a couple George Spicer along with his wife witnessed an “extraordinary creature” appearing on water. They have also claimed it had movements like amphibians as it crossed the road. 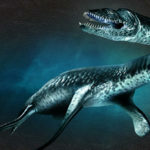 While describing its body they addressed the creature had a large body of 4feet with 25 feet long narrow neck. There were no limbs on its body. 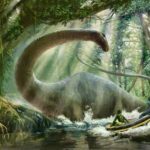 (3) Though Loch Ness Monster is mostly related with the lake and its surroundings but people also claimed it as amphibious types of creature. 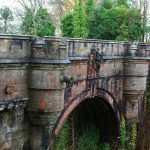 Another report came to the limelight when a motorcyclist witnessed it in the year 1933. He found it on a moonlight night. He also thought the creature might be a cross breed between a seal and plesiosaur. Grant also witnessed a long neck attached with a small head at the end of it. 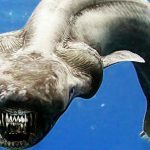 (4) In 1954 another sailor noticed an unidentified big monster like creature in the lake keeping pace with the vessel. He also thought the whirlpools which were occurring in the water were due to the passing of that creepy creature, mostly the monster. 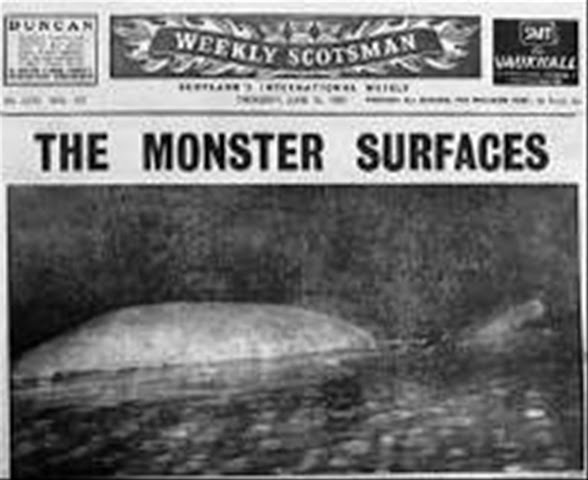 (5) Photographic evidence of that creepy creature was found by London-based gynecologist Robert Wilson, who published the first photographs of Loch Ness Monster in the edition of “Daily Mail” on 21st April. 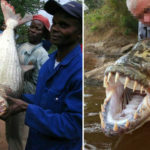 In those photos the head of that creature is clearly visible. 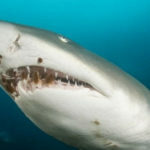 In another photograph, the back view of the head in a diving position is clearly identified. 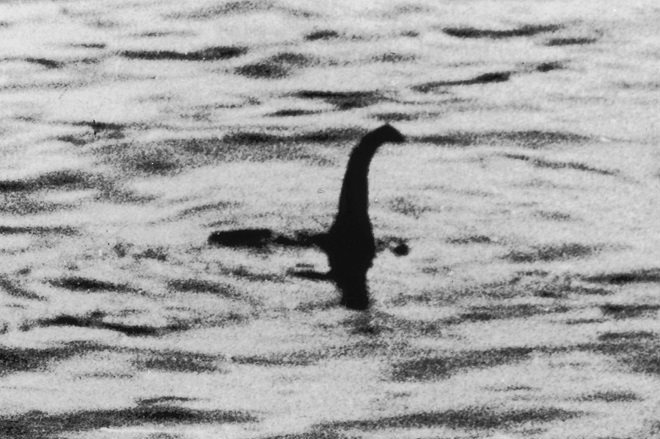 (6) Apart from the photos a videotape was also found where Loch Ness Monster is seen. 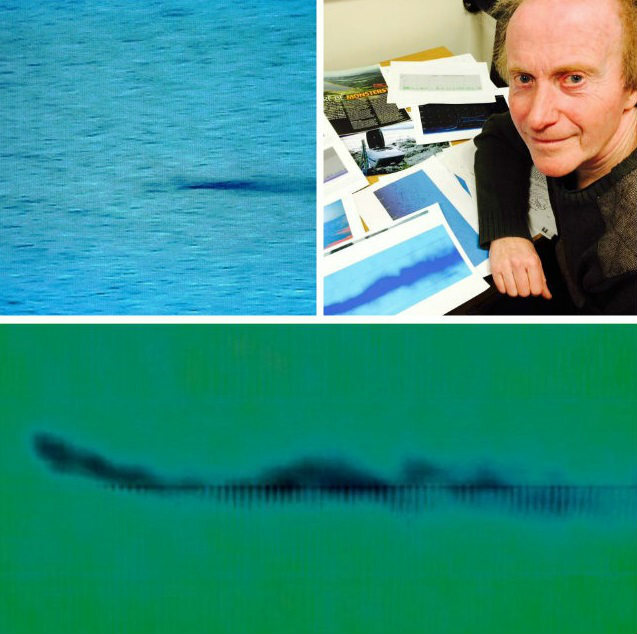 On 26th May 2007 Gordon Holmes witnessed it in the lake water. It was probably the best footage published as an evidence of the reality of that creature. He said he witnessed a jet black thing with thundering fast pace in water. The scientists also believed about its reality based on that video. 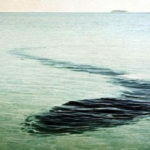 (7) On 27th August a mysterious wave was found in the lake water caused by a deep blackish solid object of 15ft long which was thought to the creature. 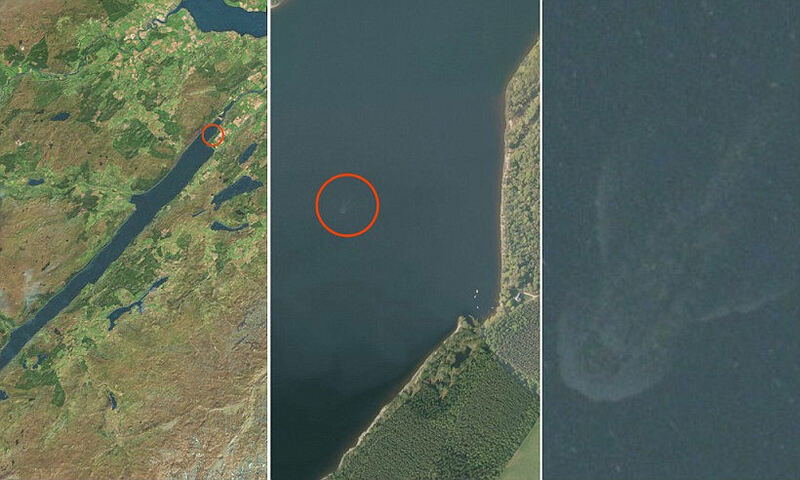 (8) Satellite images of Loch Ness Monster also found in the year 2014, showed a large creature just below the surface of the loch. 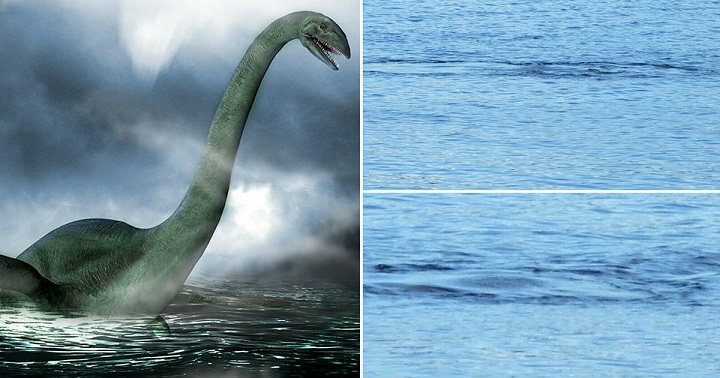 People came to the conclusion that it was surely the lake monster known as Loch Ness Monster. 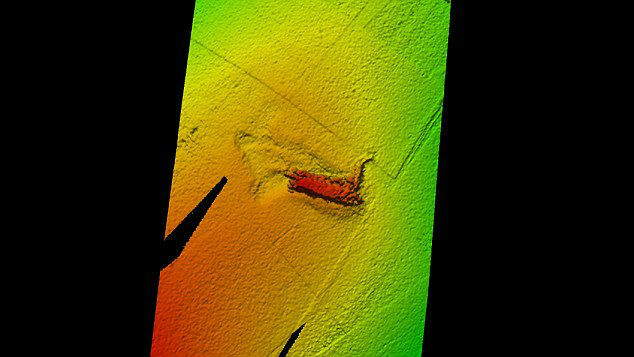 (9) Another report was published with an incident where a high resolution scan was done in the depth of the famous Loch Ness and an unidentified creature was found with a big hump and long neck within it.